- then added them onto the card front and there it was - done! P.S. 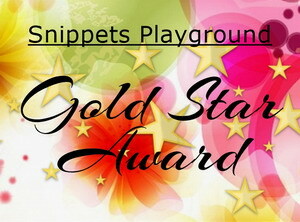 I have only just discovered the request to let you know about the prize offering last fortnight in the Playground, I was playing just for fun! 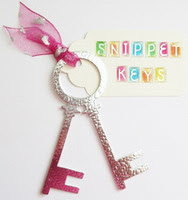 So cute stamp and colours, this CAS looks very lovely and sweet!! 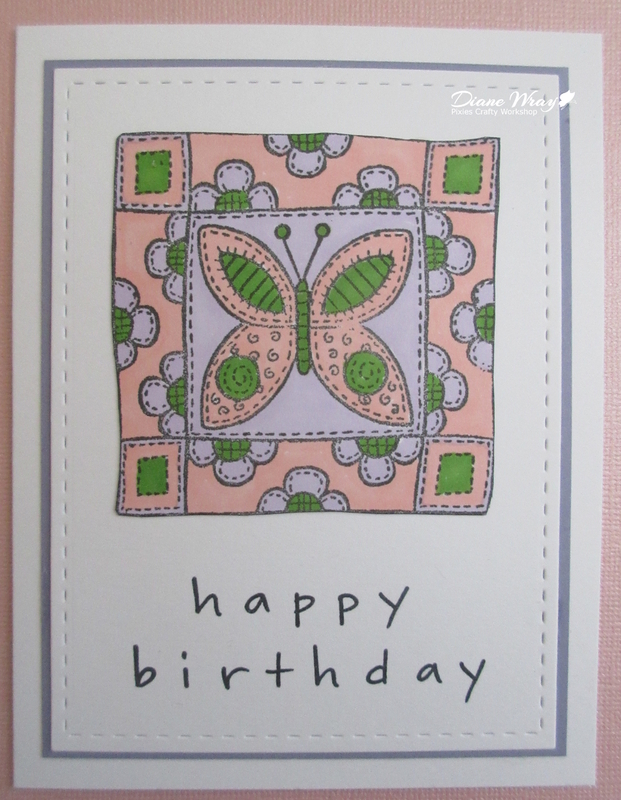 A lovely card and a beautiful butterfly stamp. Cute card . . . Perfick for Mrs A's challenge. 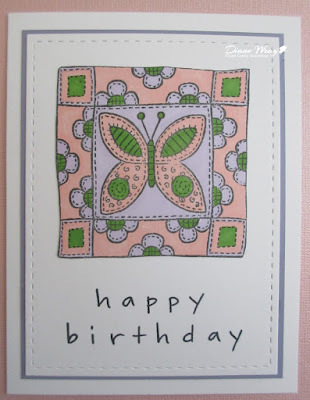 A great patchwork butterfly card for the challenge and with your usual 'handy hints' along the way. Bit of a breeze here at the moment but nice and sunny. A. Eileen back from hospital but care work package in complete chaos and not working. Likely this stamped patchwork a lot and the colours you used. Thankyou for coming and spinning the wheel with me. Hugs Mrs A. 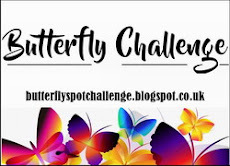 A lovely take on the Butterfly inspiration Di. Apols for absence yet again, still playing holiday catch up - you will be pleased to know that I did the cocktail girls proud! 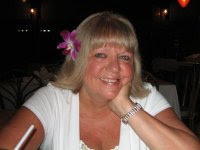 That's absolutely gorgeous, Di! Love, love, LOVE the patchwork. Pink and green is my favorite color combo, and it works perfectly with that sweet image. A very pretty card Di - swap you some of our winter cool and wet for your heat :-).. fickle folk that we are, we will be moaning about the reverse conditions soon enough. A beautiful card Di, perfect for Mrs A's challenge.